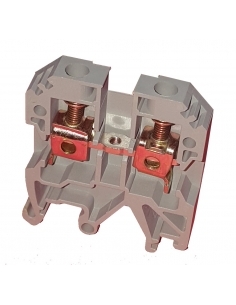 Single Phase Differential 2 Poles (1 + N) 40A 0.03A (30mA) AC class. 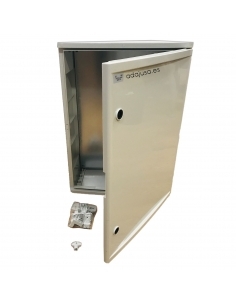 Electromagnetic element, which allows you not to lose the protection in case of variation in the voltage input and thus to maintain the protection of the active phase in case of loss of the neutral. 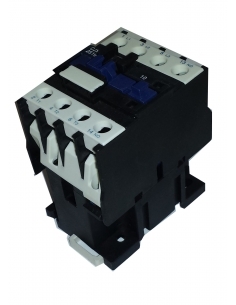 40A 30mA, 2 pole electromagnetic protection circuit breaker for protection against insulation / bypass problems in installations or electrical elements. For use in domestic, tertiary and industrial sectors. 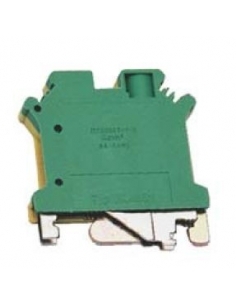 This type of differentials are of electromagnetic operation, which allows not to lose the safety function in case of changes of supply voltage or loss of the neutral conductor, only with the derivation in the active phase is the triggering of the differential. 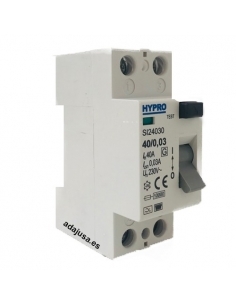 Due to its electromechanical operation, it provides a wide range of operating voltage (typical between 6 and 240V), which implies a high degree of immunity to variations of the input voltage, and also the safety function is not lost before the power failure in the neutral. Number of poles: 2 (1Polo + Neutral). Employment in tertiary and industrial sector. 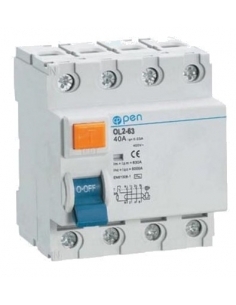 Operating voltage: 240 V AC. Connection capacity: 16 mm2 cable. Possibility of double connection by cable or comb. For more information on the electrical differential you can download the product datasheet by clicking on the "downloads" tab.